Dark matter seems immortal and ever present, but a new monkey wrench in the gears paints dark matter as an unstable entity. 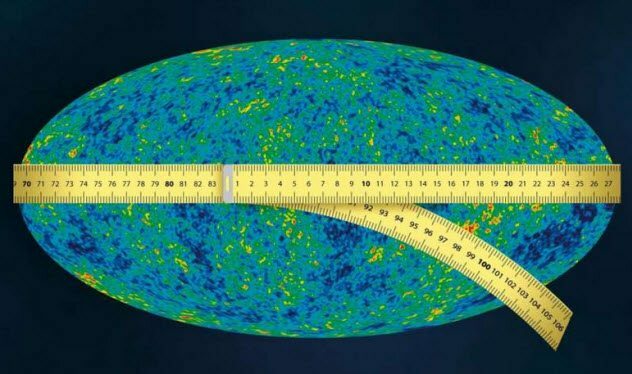 Fluctuations detected 300,000 years after the big bang didn’t match the speed of expansion of the universe given by models. This can be explained by decaying dark matter, which existed at the dawn of time but has since decayed into neutrinos or hypothetical particles. The analysis says the current universe is 5 percent poorer in dark matter because some of it decays and some of it doesn’t. These unstable constituents may have all died out after the first several hundreds of thousands of years. Then again, maybe they didn’t because they may still be decaying and constantly changing the layout of the future universe. 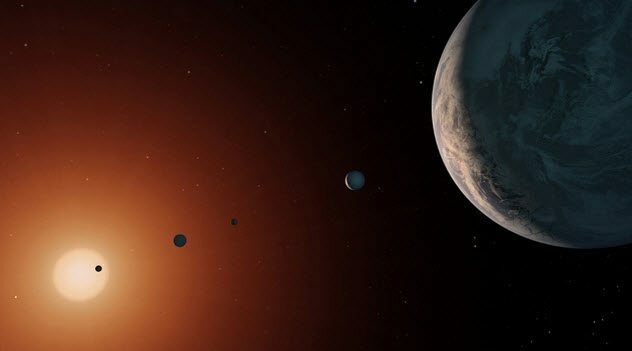 The spaceborne Kepler spacecraft has discovered thousands of exoplanets but no exomoons, which might be because they’re hiding around the planets farthest out from their stars. 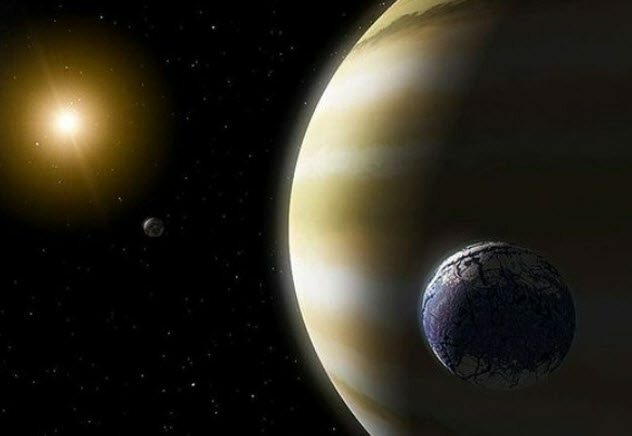 Recently, Twitter broke the news that astronomers may have detected the first extrasolar moon. They discovered a planet candidate, Kepler-1625 b, which obscures a curious amount of light from its star. The lopsided light dip outlines Kepler-1625 b as a heaving Jupiter-size body with a Neptune-size companion moon. 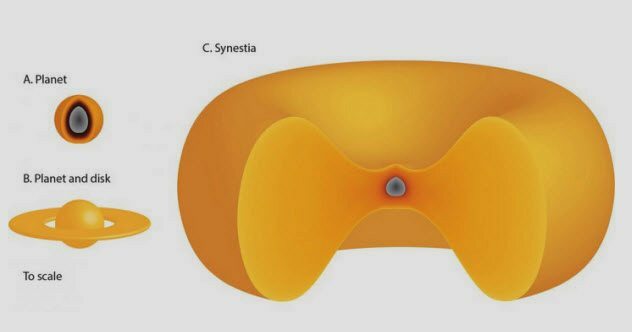 Astronomy is finally on the brink of glimpsing alien moons. This means a significant boost in the search for habitable bodies, though further review with Hubble is necessary to consolidate the claim. 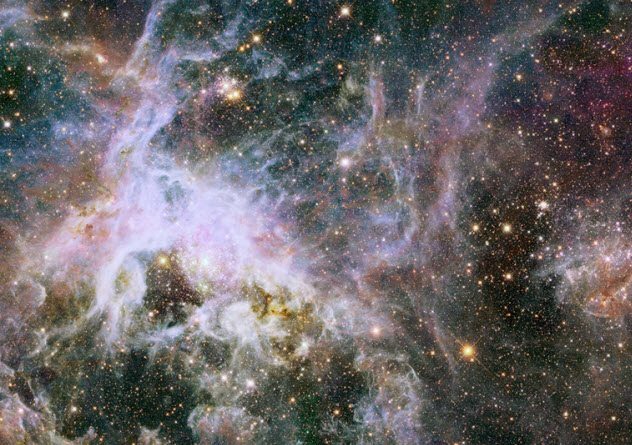 The universe is expanding more quickly than it should, and no one knows why. 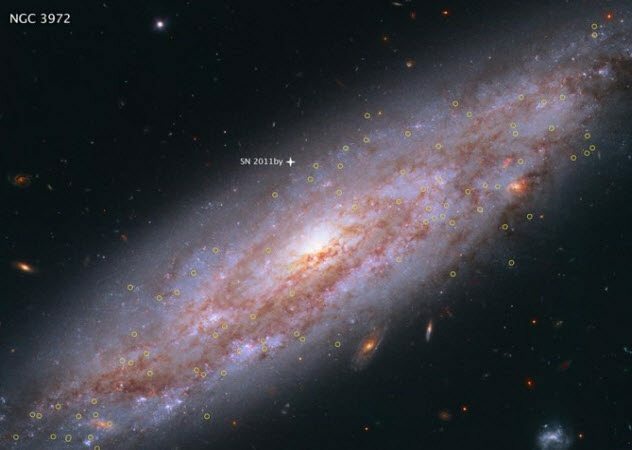 Astronomers have been using Hubble for the past six years to improve the accuracy of expansion parameters. 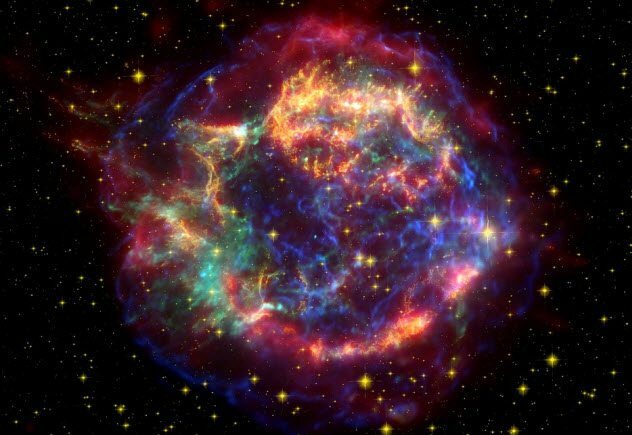 They calculated that the universe is expanding at a rate of 73 kilometers (45 mi) per second per megaparsec. So two galaxies separated by 3.3 million light-years, or one megaparsec, are flying apart at 73 kilometers (45 mi) per second. That’s an irreconcilable 9 percent discrepancy compared to Planck satellite predictions, with only a 1-in-5,000 chance of error. The study implies that dark energy is even more confounding that previously thought. Maybe it’s growing stronger. Or maybe it’s more “sociable” than thought and is interacting with the universe in a novel way. Or an entirely new type of particle could be at fault. Lots of stars have companions, potentially even the Sun. 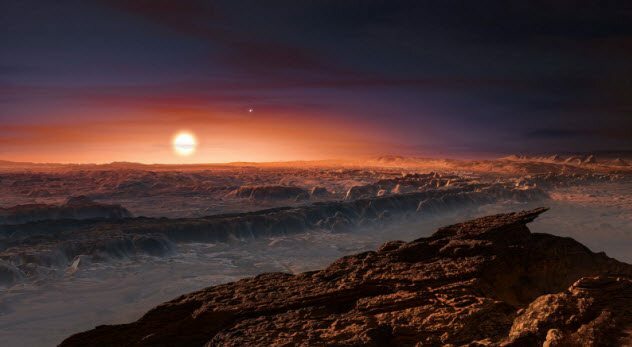 A new study says that it does because all Sunlike stars are born binary. Astronomers surveyed young single stars and binaries in the Perseus constellation 600 light-years away, but the math makes the most sense when all Sunlike stars are born as “wide binaries” approximately 500 astronomical units apart (1 AU = 150 million kilometers (93 million mi)). But the partnerships either shrink or break apart early in their lifetime, after only about a million years. 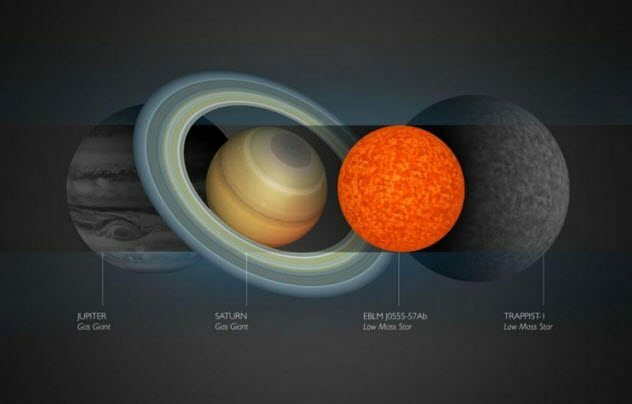 And a long-lost sibling could better explain the current state of our own solar system. 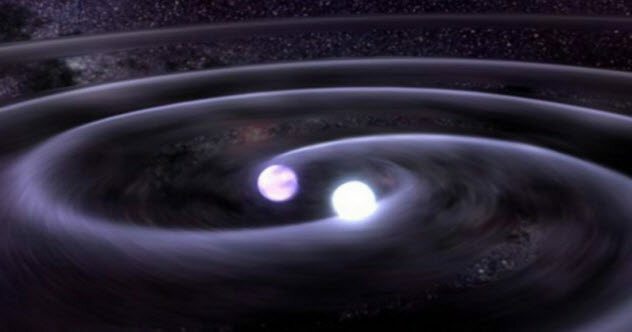 Though the universe is still an overwhelmingly lonely place and the model suggests that 60 percent of these pairs eventually split up, the remaining stars shrink into “tight binaries.” Meanwhile, our Sun’s theoretical companion, Nemesis, may be lost among the other stars in our galaxy. Read more about exciting space discoveries on Top 10 Things Going On In Space That Will Melt Your Brain and 10 Major Space Science Stories Of 2017.